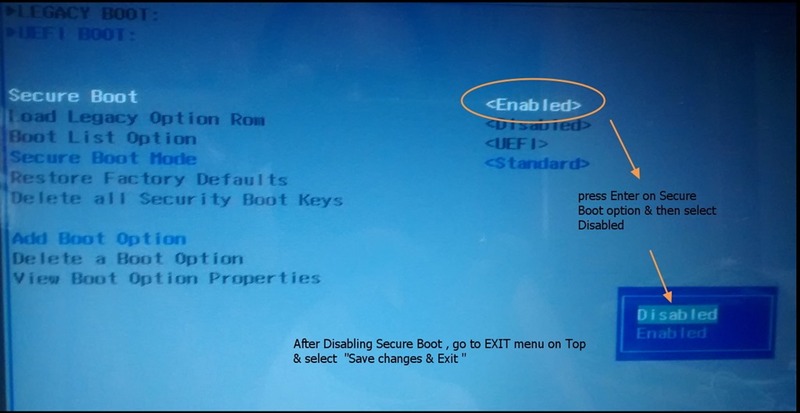 Once the dual booting process is completed , on restarting system your boot up screen may have many unwanted entries. These unwanted entries can be safely removed using a PPA software called Grub Customizer. Before starting with the Customizer please ensure whether to keep or remove an entry by clicking on each entry & finalize the list to be displayed. 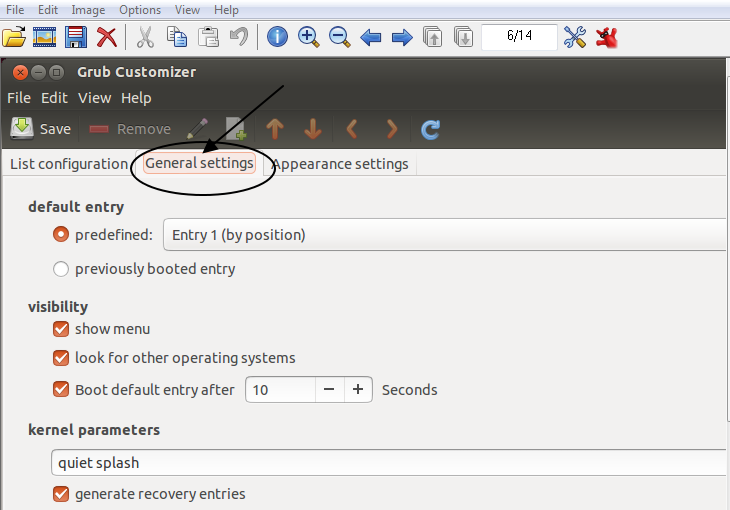 Grub Customizer is a graphical interface to configure the GRUB2 settings and arrange the menu entries. – set default operating system, kernel parameters, background image and text colors . * changing. Ubuntu accepts installation of third party software.This is called Personal Package Archive (PPA), & are distributed by individuals . Individuals like you & me can Create our source package, upload it and Launchpad will build binaries (.deb files) and then host them in our own apt repository. That means Ubuntu users can install these packages in just the same way they install standard Ubuntu packages and they’ll automatically receive updates as and when the creator makes them. Boot Repair is one such PPA we’ve seen in previous post. GRUB Customizer is another useful PPA & we shall see how to install & use it. 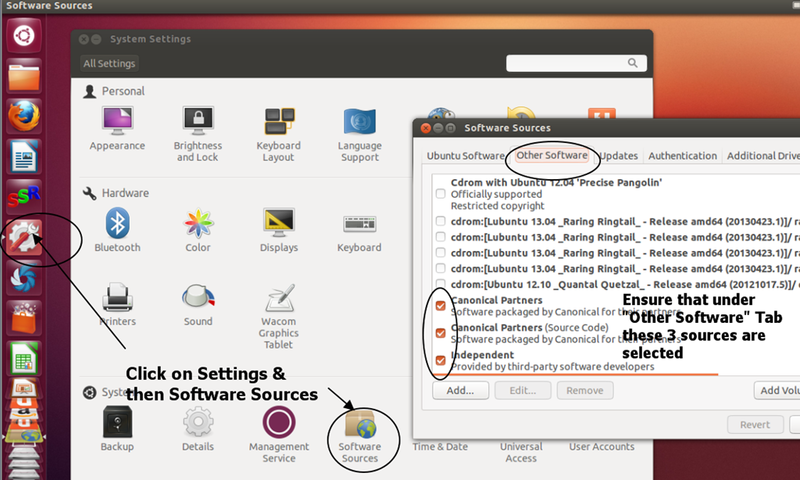 To enable third party software installation ensure that under Settings –> Software Sources –> under “Other Software” Tab , sources like Canonical partners & Independent are selected. Once the installation is completed, click on the DASH icon & type in Grub to see the GRUB CUSTOMIZER icon. Click that to start customizer. The software performs, automatically at the startup, the detection of the different partitions on the computer. After a few moments you will see within the program the various entries in GRUB. Under List Configuration tab you can see all the entries in GRUB (which is displayed on the initial start up boot screen). Now you can start arranging the entries. Right click on any unwanted entry & select Remove. The unwanted entry will now move to the right pane.Later you can restore this if you want the entry back. And the last tab is for the Appearance Settings. Set a custom look by choosing from different combinations of colors. Set your custom background for the menu. Once finished, you must click the Save button to apply the changes and generate a new grub.cfg file. Remember ,if any thing goes wrong you’ve to do a Boot Repair as seen in part 3. So be cautious in removing entries. On restarting the system you can see a list of only 3 entries we’ve selected in the List configuration. 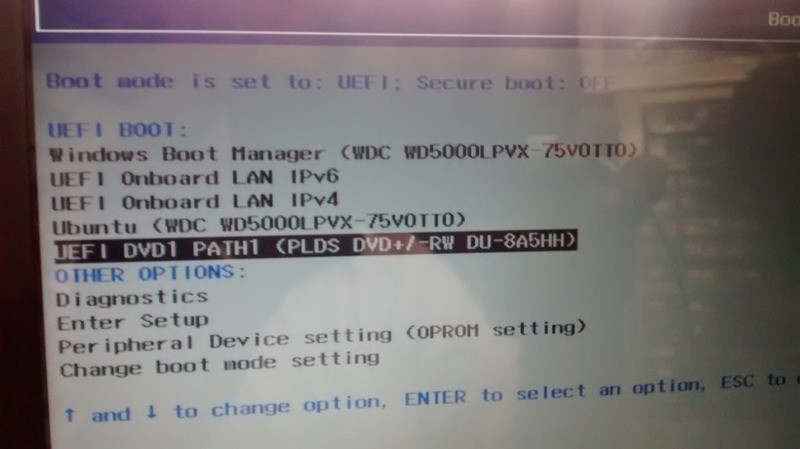 This post is continuation to the previous post (part 1 , part 2 )on dual booting & intended to recovery of Windows 8 UEFI boot. 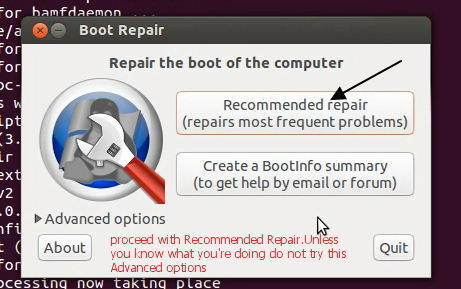 After setting up the dual boot , you may land up with a problem of booting straight into Ubuntu & no option screen for dual booting process is displayed.This problem can be easily resolved using a Live DVD of Ubuntu (which we used for installation) & executing a program called BOOT REPAIR. 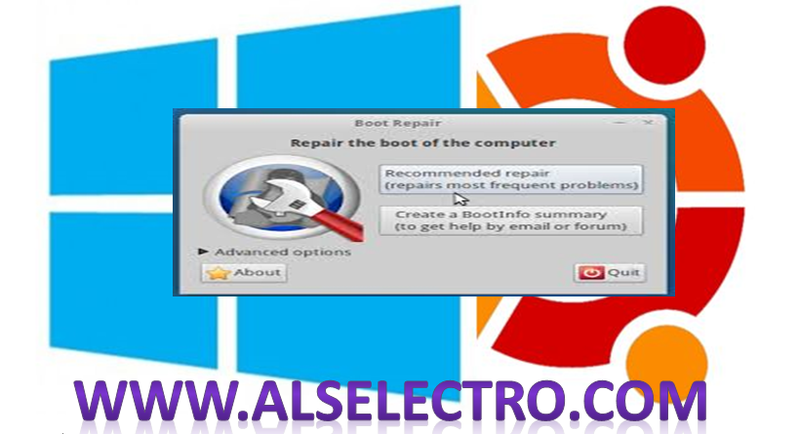 BOOT REPAIR is a small graphical tool to repair frequent boot problems. 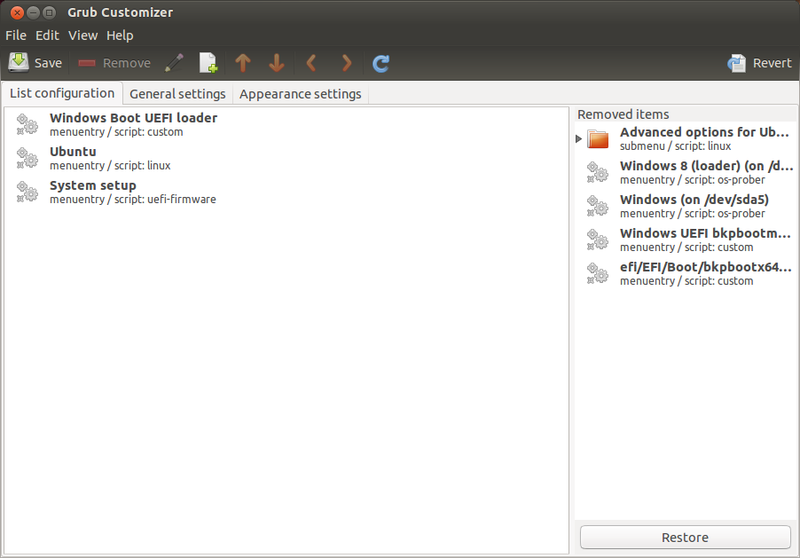 – create a Boot Info Summary in 1 click ! Place the Live Ubuntu DVD on drive and restart your laptop.Keep tapping on F12 key (this is for DELL Inspiron model ,the key may be different for yours) ,to get single boot option window. Move down to select the DVD path for boot up & hit Enter. 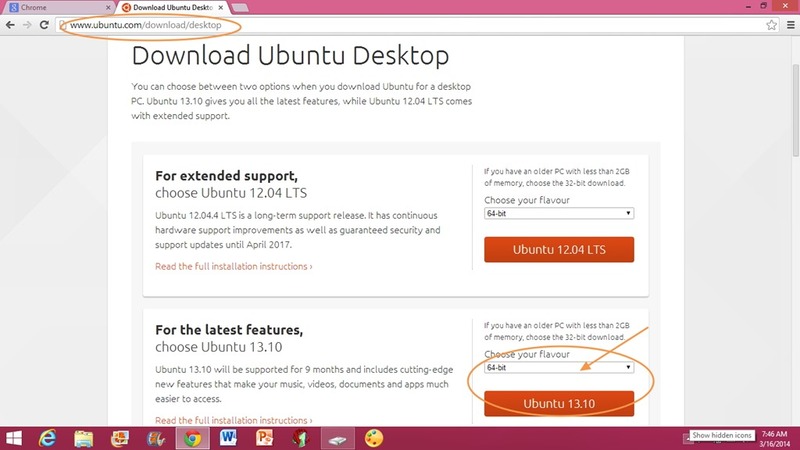 Choose “Try Ubuntu “ & ensure that you’re connected to internet. Now your laptop boots up to Ubuntu from the live DVD & a “live-session” (Ubuntu desktop running on RAM) will appear. From the Dash open up the Terminal & paste the above command. A PPA, Personal Package Archive, is a collection of software not included in Ubuntu by default. Typically these repositories focus on a single program, and maintained by individuals. PPAs provide updates for your favorite software at a much quicker rate than Ubuntu itself. 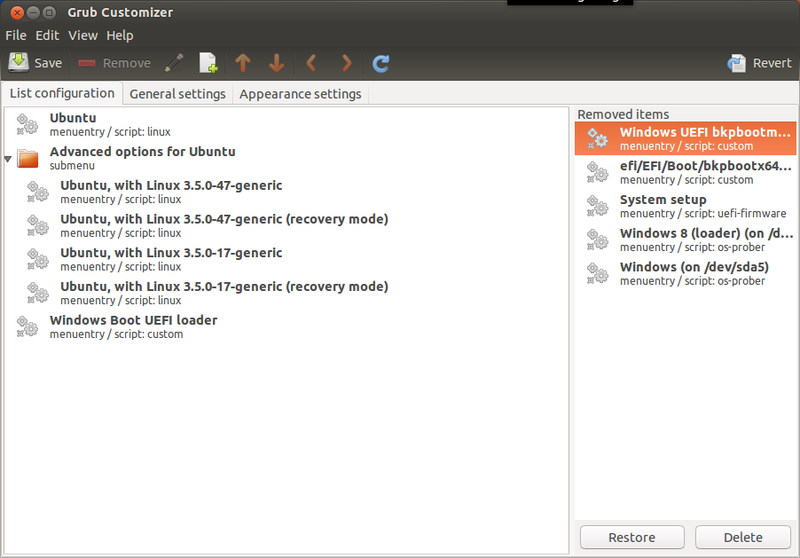 So you can decide which software you want to keep up to date and leave the rest to Ubuntu. Once you install new software, updates will come to you through the Ubuntu Update Manager. You just need to type “sudo add-apt-repository” followed by the name of your PPA(bootrepair is maintained by yannubuntu). Then all you need to do is update your package manager and install the program you’re looking for. Boot Repair unpacking & setting up process starts automatically. 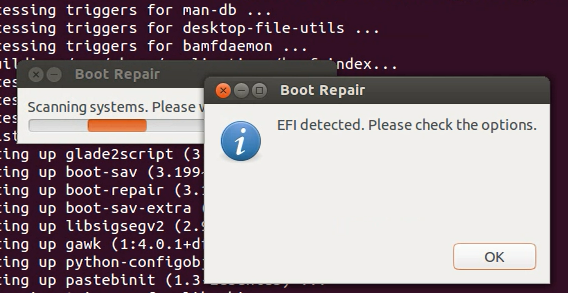 Boot Repair then detects the EFI partition. Click OK.
Next is the final Repair options screen.Here click on the “Recommended Repair “ option. 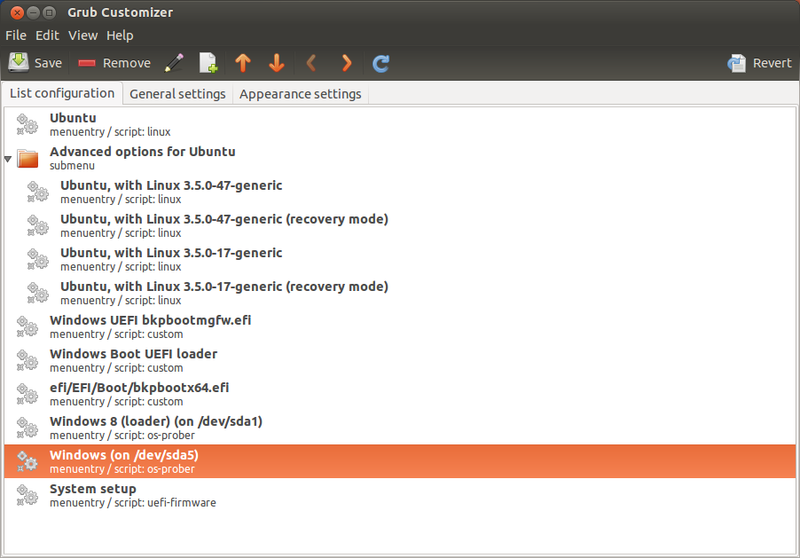 You can also click on “Create Bootinfo summary” so that you can paste the info on Ubuntu forums to get on line help. Do not play with the Advanced options unless you’re aware of things to do. You may get a display to copy and paste some commands.If you’re directed to do so ,copy the commands displayed one by one & open up the Terminal to execute it. Finally click on Forward & click on Yes on the next WINEFI detected screen. 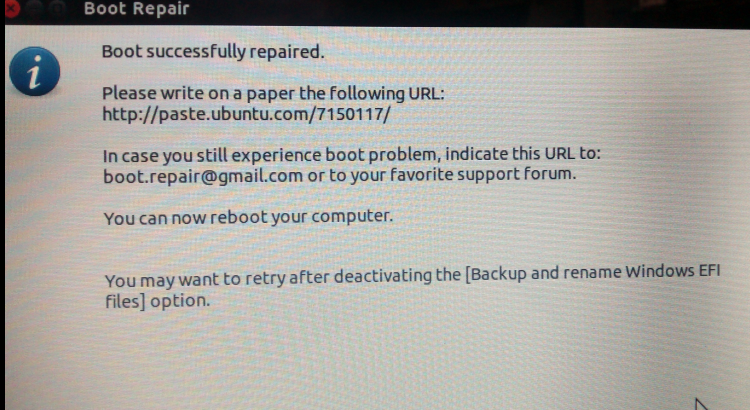 When you get this “Boot successfully repaired “ screen ,RESTART your system. Now the GRUB is restored & on the boot up screen you can see Ubuntu along with Windows 8 loaders. 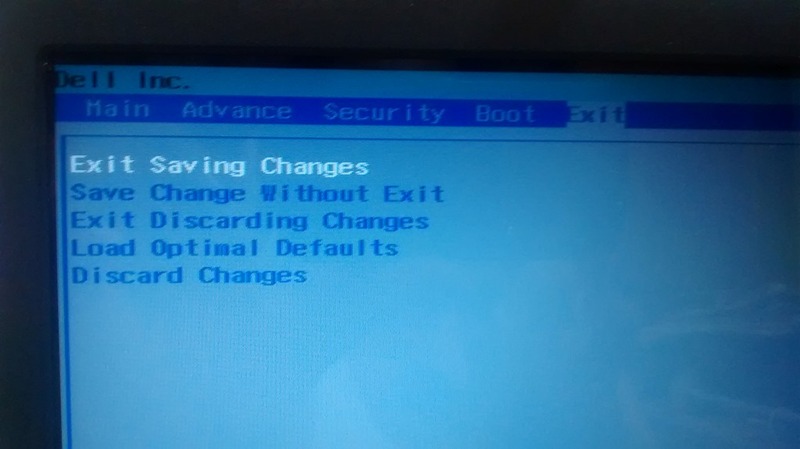 In the next post we shall see how to clean up unwanted entries on the boot up screen. In Part 1 we’ve seen steps 1 through 5 , creating backup of Windows, creating Live Ubuntu DVD, Creating a partition to host Ubuntu, Disabling Fast boot & Disabling Secure Boot. In this part 2 we shall see how to boot from Live Dvd & install Ubuntu on the free space we’ve created earlier. Place the live DVD on drive & reboot system .Tap F12 or DEL key (this key varies according to the manufacturer) while booting starts so that we can select DVD option to start from. Select the DVD Path & press Enter to boot from DVD. 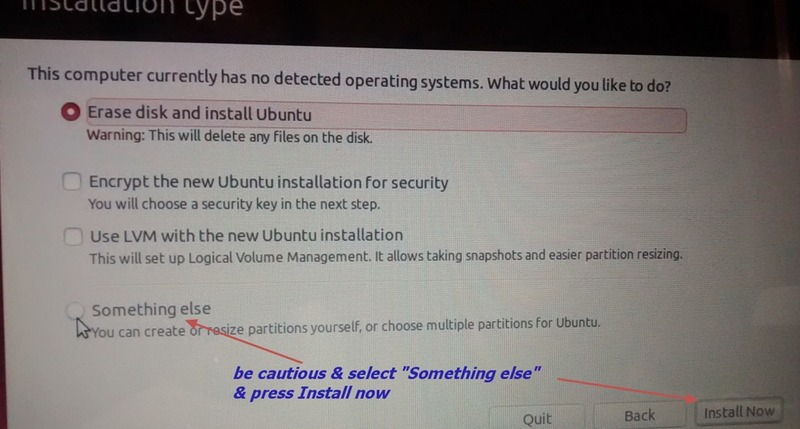 You get options to Try OR Install Ubuntu. Welcome window appears where you select the language as English. Do not select the UPDATES for now , as the installation will take hours to finish.You can continue with Updates soon after the installation. Also disconnect the Internet connection.If internet connection is available the installation will look up for release files from the net.As everything is in the live DVD ,it is better to disconnect the internet. This step is the most important part of installation. On the Installation type window select the last option “Something Else” & click on Install Now. 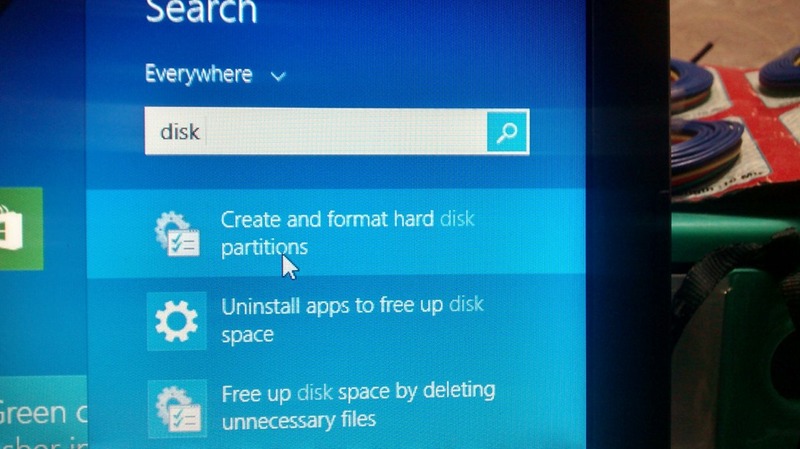 Be cautious in this selection.If you select the first option your Windows partition will be erased for ever. Next window is the disk management window where you can see the free space you created earlier (25GB on F: drive). 1. 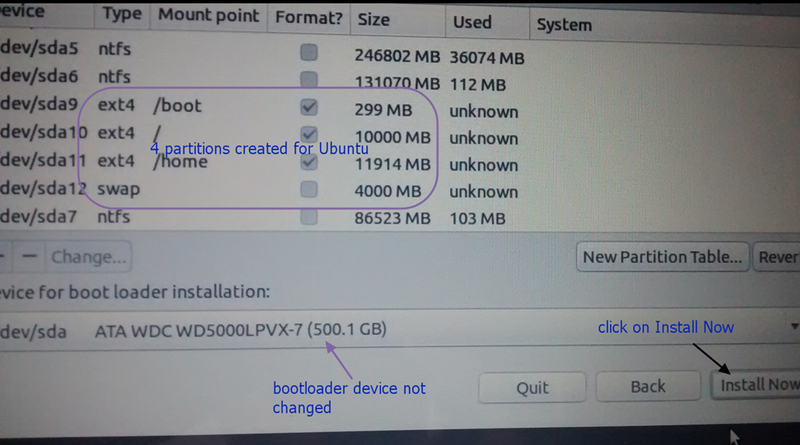 /boot – 300MB PRIMARY partition for boot space of Ubuntu. 3. 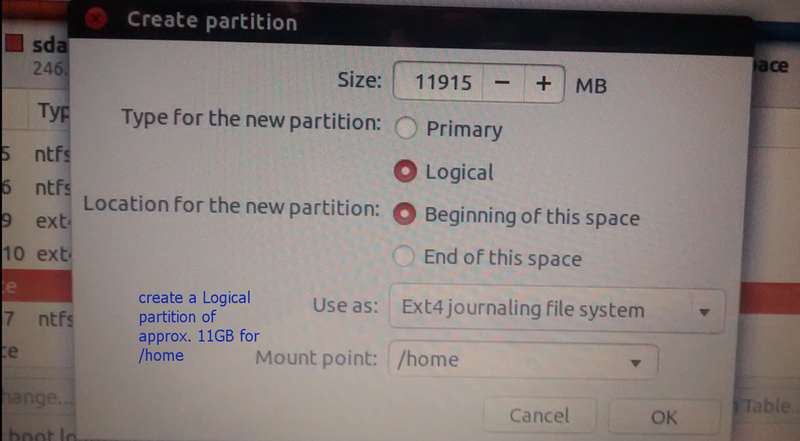 /home – 12GB LOGICAL for Home partition. 4. Swap – 4GB This size is same that of system RAM. Double click on “free space” or click on the + symbol seen at the left bottom corner. Click OK to see a 300MB partition created as per your allotment. 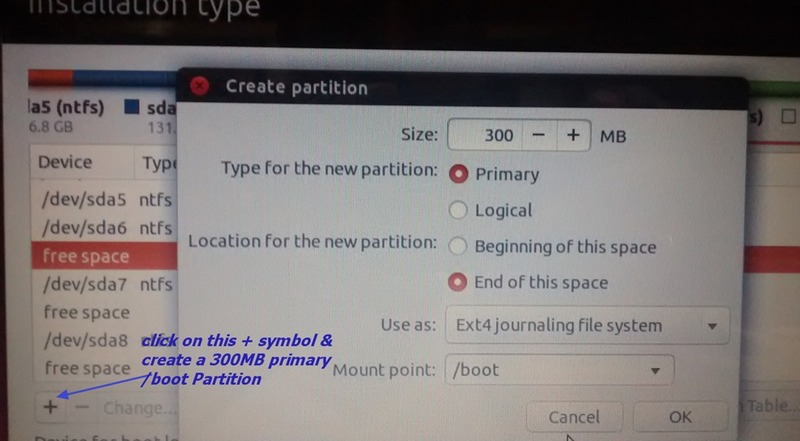 Now click on the + symbol to create a second partition. 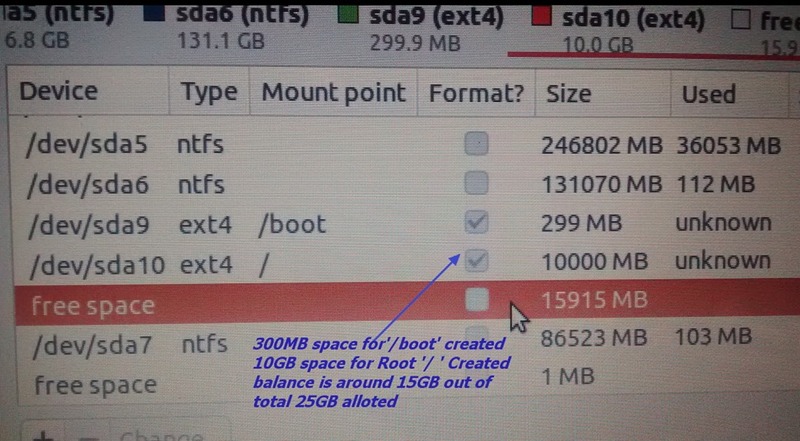 You can see the partitions you created as below & the free space has reduced accordingly. Click again the + symbol. Create 3rd partition of size around 12GB (here we’ve deducted the RAM 4 GB from the free space 15915 MB to arrive at 11915 MB). 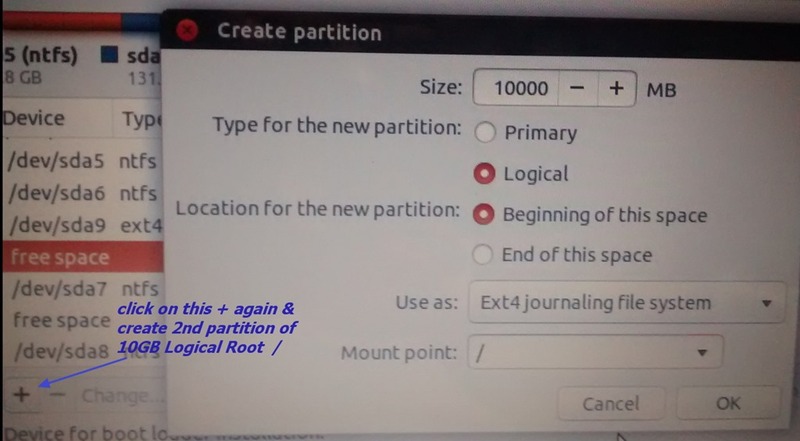 The type of partition is Logical ,File system is EXT4 & Mount Point is /HOME. Now click od INSTALL NOW to start the installation automatically. Select the location as Kolkatta & keyboard layout as English. Provide your name & password.You can also opt to Log in automatically. 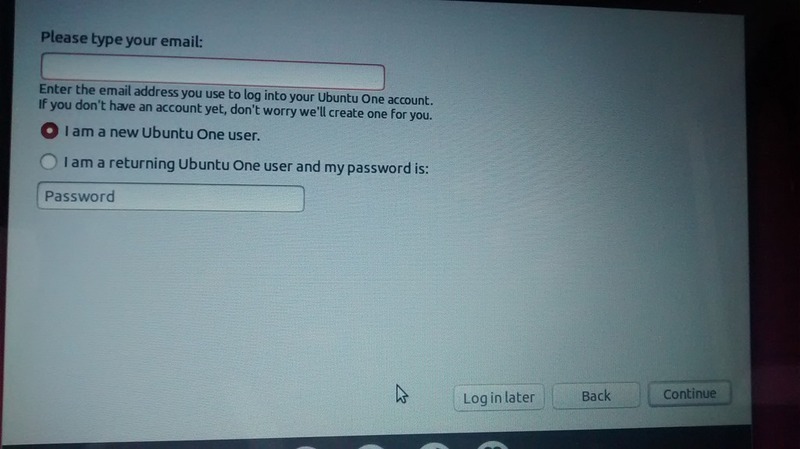 For Ubuntu One user , you can select “Log in LATER”. Click on CONTINUE to see the AUTOMATIC INSTALLATION. Finally when you see Installation Complete window, click on Restart Now. UBUNTU’s GRUB will take over the boot process & display the list of OS available.You can select UBUNTU or Windows to boot with. 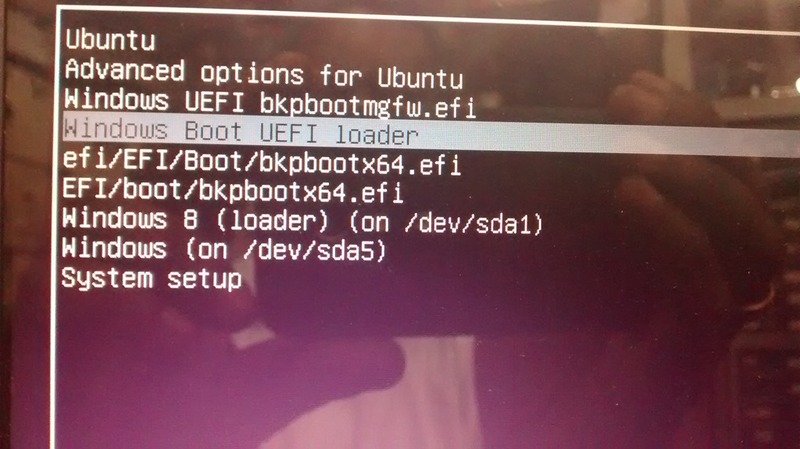 Nowadays Laptops come preloaded with Windows OS.It’s a challenging task to dual boot Windows 8.1 with Ubuntu .Generally all 64-bit versions of PCs running Windows will use UEFI instead of BIOS. UEFI (Unified Extensible Firmware Interface) is a standard firmware interface for PCs, designed to replace the traditional BIOS . · Better security by helping to protect the pre-boot process against boot kit attacks. · Faster startup times and resuming from hibernation. Support for drives larger than 2.2 terabytes (TB). 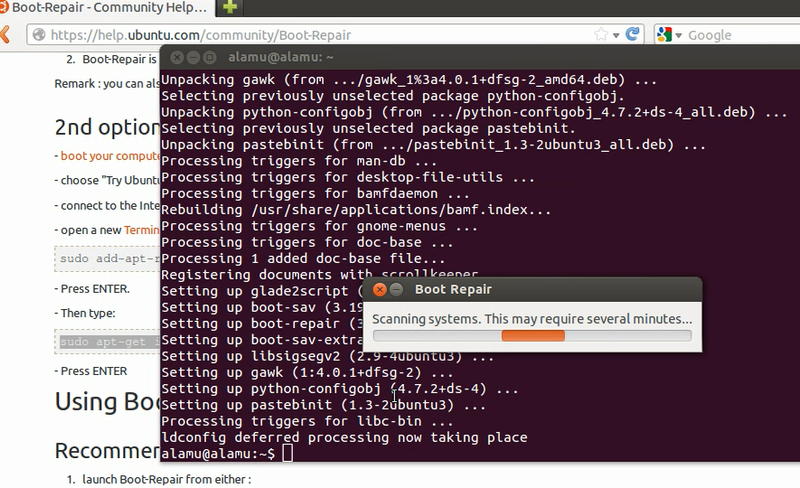 Interestingly for a dual boot with Ubuntu we’ve to disable this Secure boot & faster startup. 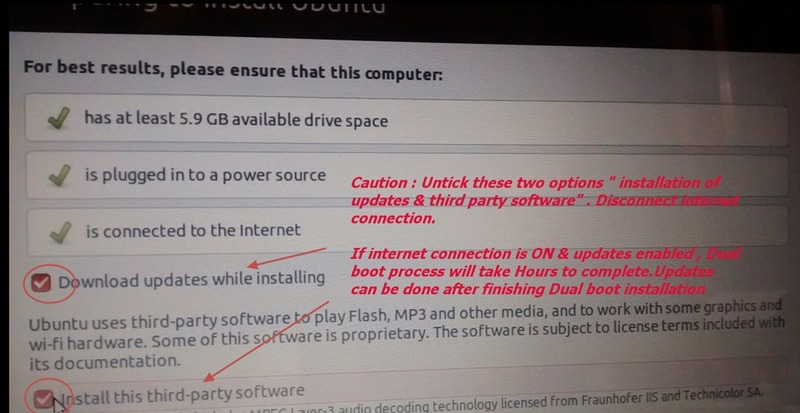 Following are the steps for a dual boot process. 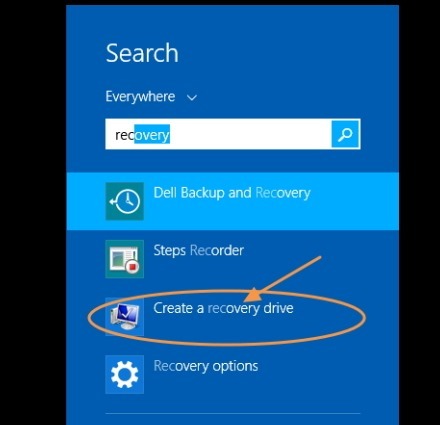 It’s a always safe to back up your Windows before starting the dual boot process.On Windows Metro Screen (Tiles Screen) just start typing “recovery “.The Search side bar will open automatically.Select “Create a Recovery drive” and plug in a 8 GB pen drive to create a recovery media. STEP 2 : Create a live UBUNTU DVD . Create a live DVD from the iso file downloaded.See this link if you need guidance to create it. STEP 3: Create a partition of around 25GB from within Windows on a drive other than C: to host Ubuntu. 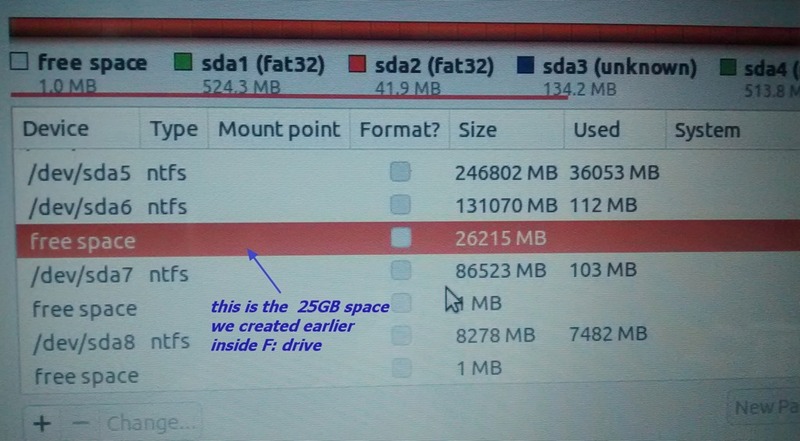 To host UBUNTU we need to allot some reasonable space (around 25GB). On tiles screen type in “disk” & select “Create & format hard disk partitions”. The following Disk Management window opens showing the allotted partitions of your harddisk. Right click volume F: & select SHRINK. 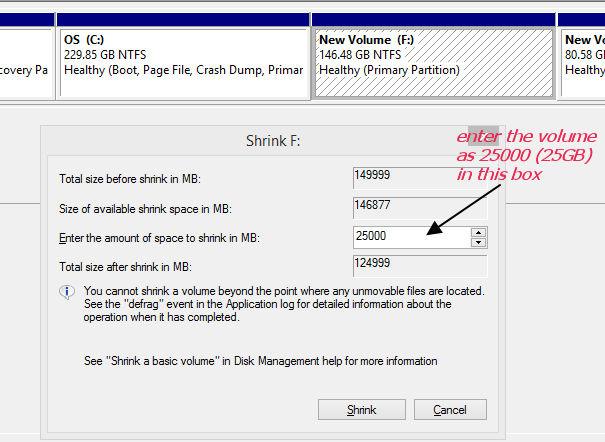 On the next window feed in 25000 (=25GB) inside the box which says “Enter the amount of space to shrink in MB”. 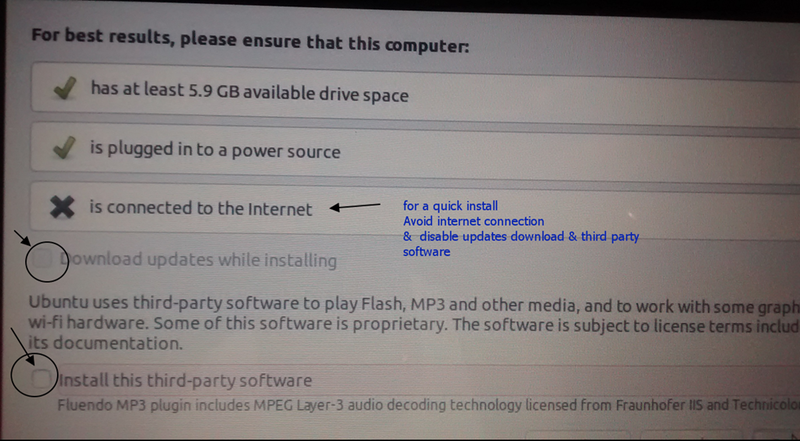 STEP 4 : Disable Fast Boot power option. 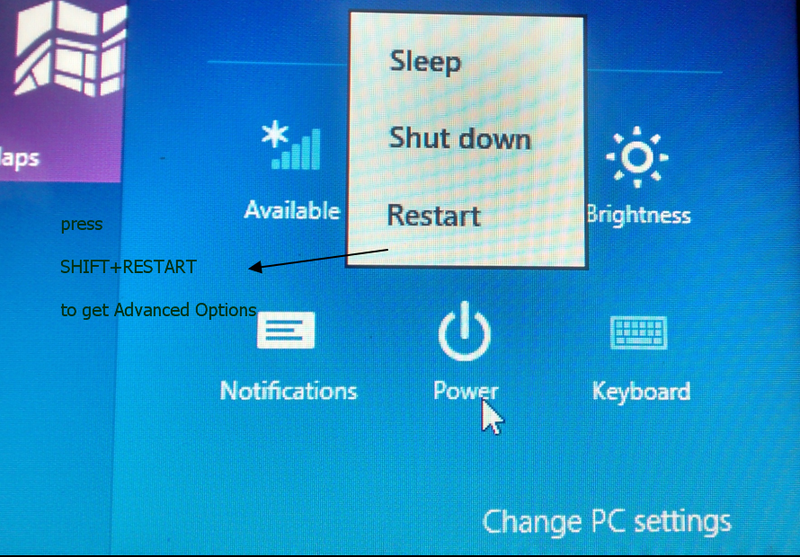 Fast Start Up is a new feature in Windows 8.1 to help your PC start up faster after shutting down.It’s a Hibernate file which helps fast reboot.As this causes trouble in dual booting , we’ve to disable this feature. 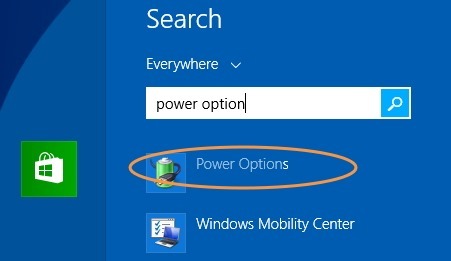 Type in “power option” on the Tiles screen & select the “Power Options”. & scroll down to bottom of screen. At the bottom of screen Un tick the option “Turn On fast startup”. 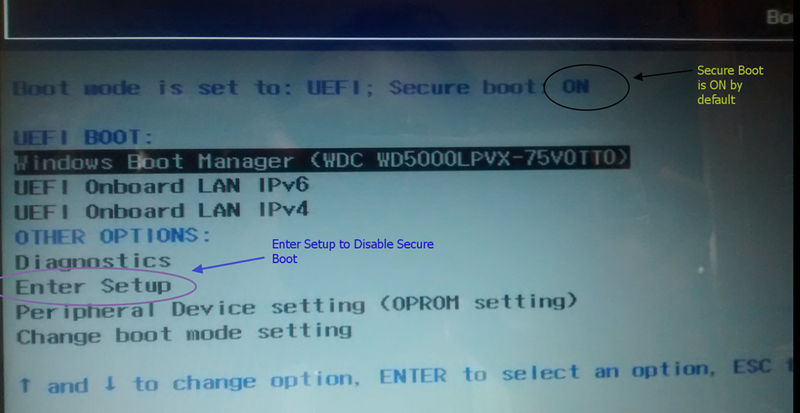 STEP 5 : Disable Secure Boot by booting to UEFI setup. 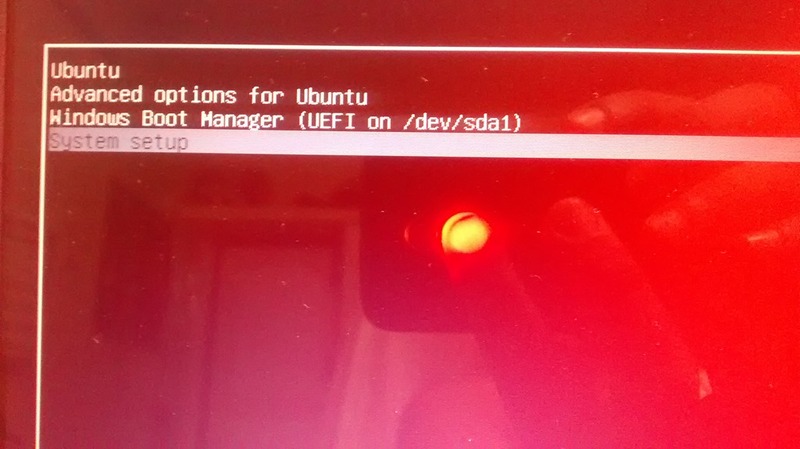 We’re not switching off UEFI,going to disable only the Secure Boot which disallows Ubuntu to dual boot. 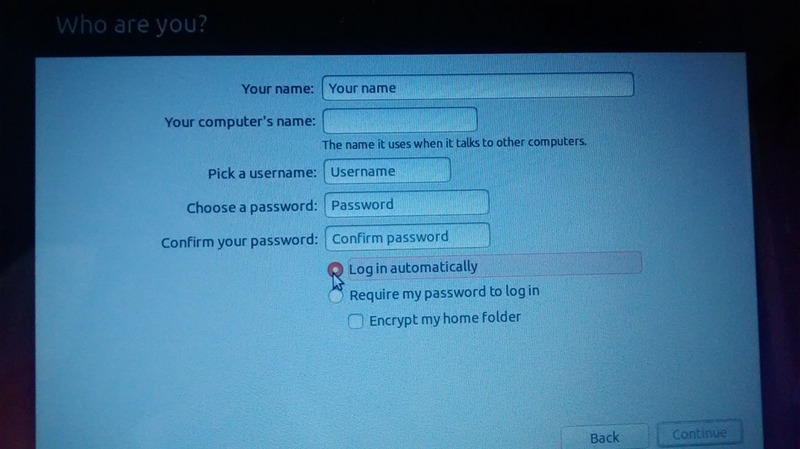 Secure boot can make Windows 8 very resistant to low-level malware such as rootkits.But this option makes it impossible to dual boot Ubuntu. 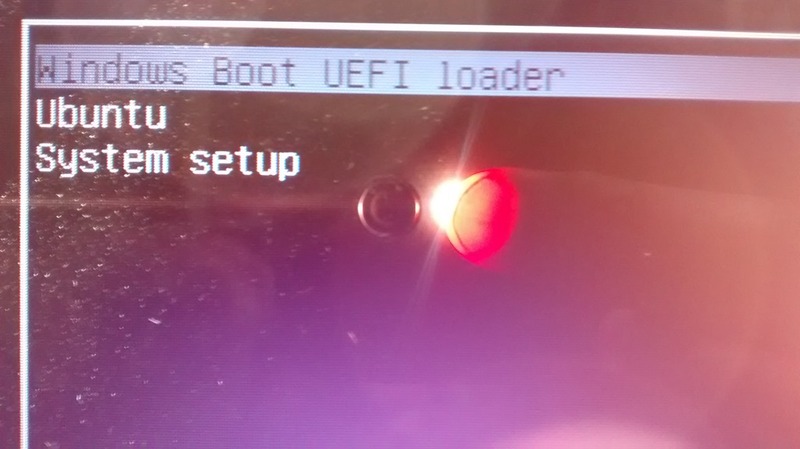 To Disable Secure boot you’ve to first boot through UEFI settings. Move the cursor to right bottom corner to open Charms bar.Click on the Settings icon to see the Power button icon. Now keeping SHIFT key pressed click on Restart. 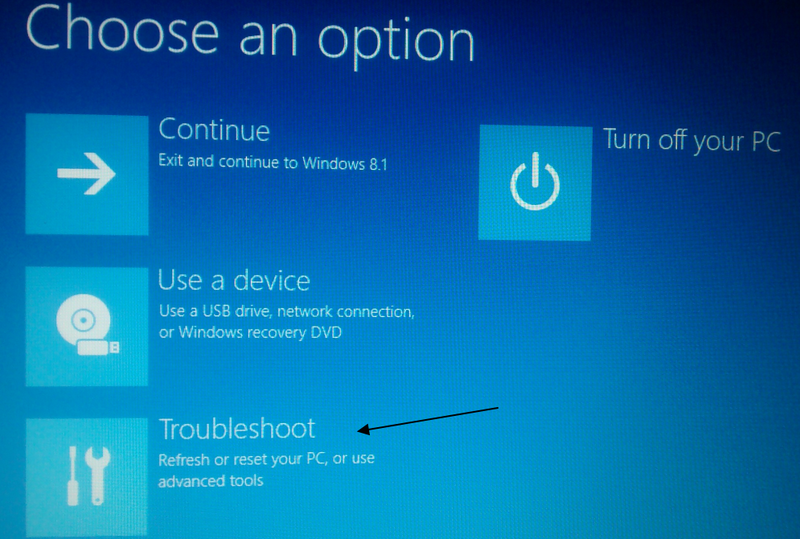 A new option window opens.Click on Troubleshoot. On the next screen click on Restart button to enter UEFI SETTINGS. 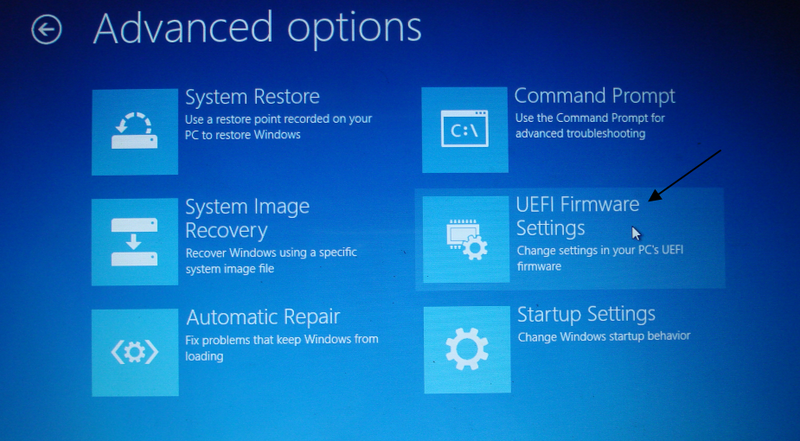 Now the Windows reboots to show up the UEFI settings. Here you can notice that Secure boot is ON. Scroll down to select “Enter Setup “. Select the Secure boot listing to get a small pop up window. 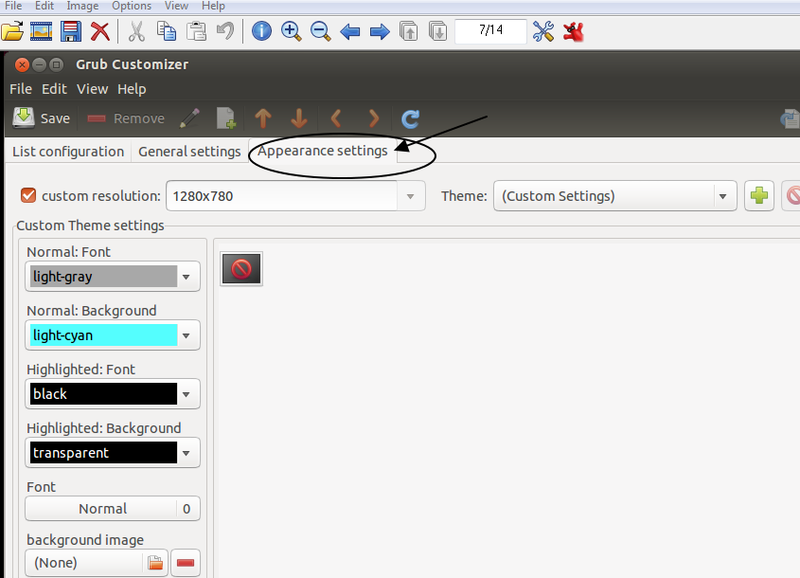 After selecting Disabled move to top menu EXIT tab & select “Exit Saving Changes”. Now the system is ready to accept a dual boot.The process is explained in part 2. In this post we shall experience the new Windows 8 Start screen. Windows 8 START Screen is called Modern or Metro Screen & is made up of Tiles. I’ve made 3 videos to make you understand the new OS. First video explains how to manage the Tiles on Start screen & how to get the Start Menu as in WIN7. On Windows 8 Desktop there is no Start Menu.You’ve to work on the New Start SCREEN or the regular Desktop without the Traditional Start Menu. A third party Software called Classic Shell can be installed to get back the usual Start menu. Another Software ,POKKI for Windows8 also does the same work. window & results are displayed on the fly.By default search is applied on Apps, but you can select Search on Settings or Files. 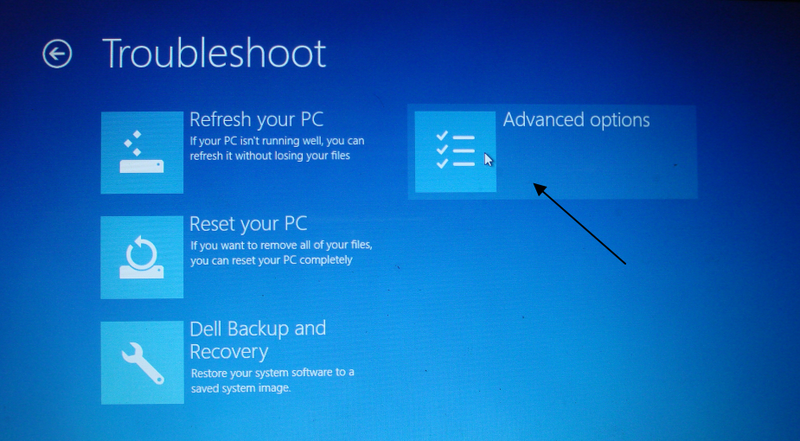 All the 4 CORNERS are important in Windows 8 Screen.They are used for easy Navigation. 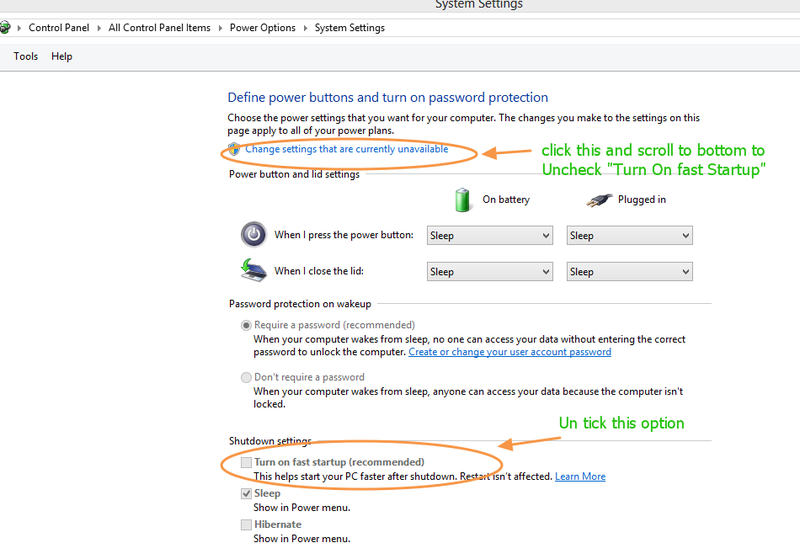 To shut down Windows 8 you’ve to do more than two mouse clicks.The Power button is buried under Settings. For easy access you can create a short cut for the Shutdown.To access My Computer & Control Panel , create shortcuts on Desktop. 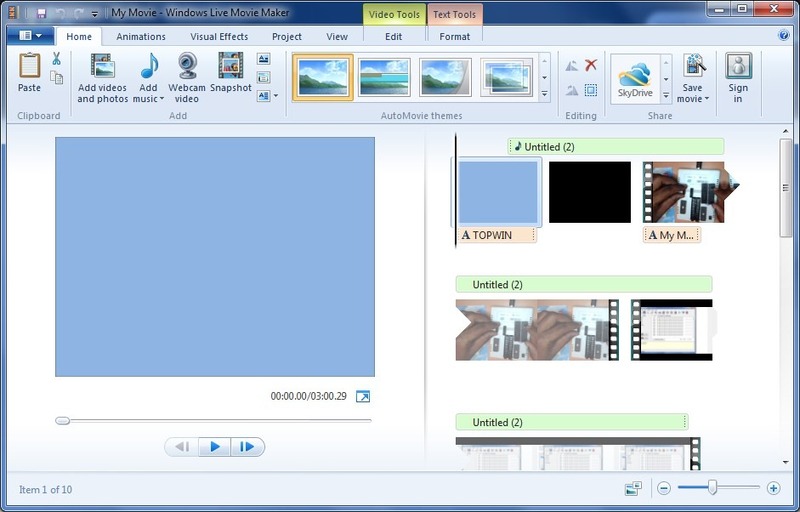 Windows Movie Maker is a video creating/editing software application, included in Microsoft Windows XP and Vista. It contains features such as effects, transitions, titles,credits, audio track, timeline narration, and Auto Movie. . Windows Movie Maker is also a basic audio track editing program. It can apply basic effects to audio tracks such as fade in or fade out. The audio tracks can then be exported in the form of a sound file instead of a video file. Development of Windows Movie Maker was abandoned after the release of Windows Vista; its replacement, Windows Live Movie Maker, is not yet part of the operating system but included with Windows Live Essentials, a free download from Windows Live. The new Live Movie Maker is stripped down of the Time line feature existed in WMM. So , if you want to narrate the video in your own voice ,you have to use the following technique. 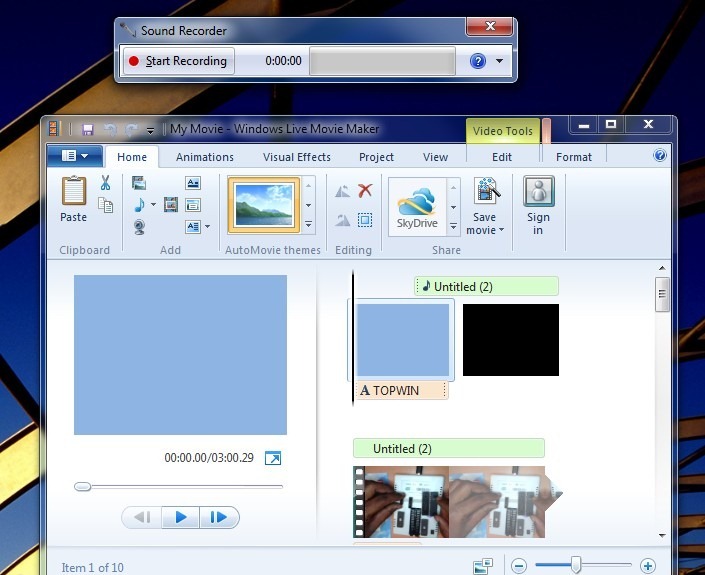 Click ‘Start Recording’ of the Sound Recorder.Play the video inside Movie maker and begin Narrating . Once you finish narration click ‘ stop recording’ in sound recorder. 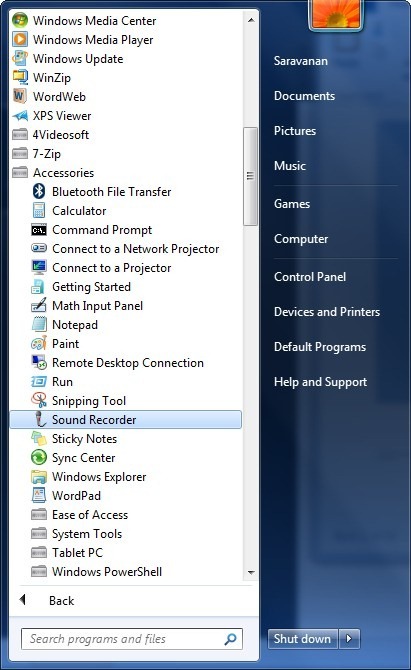 A dialog box appears to save the recording.Provide a name and click ok.The audio clipping is saved as a Windows Media Audio File. Now return back to movie maker and click ‘Add music –> Add music at the current point’ under Home tag. Browse to the place where you have stored the audio recorder file and select it. You have to take care to insert audio at the correct point so that audio narration follows the video. While installing SQL server if you had selected ‘Mixed Mode’ then the ‘Connect to Server ’ window offers either Windows Authentication or SQL server Authentication. By default in Database Engine Configuration ,Windows authentication mode is enabled. Typical scenario is when you try to connect a SQL database from within NetBeans IDE ,while developing a Java application,it needs only SQL server authentication. 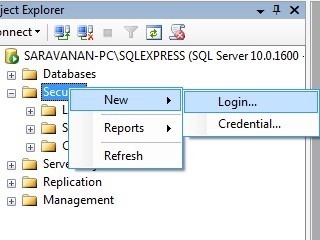 Step by step we shall see how to enable this in SQL server Management Studio. 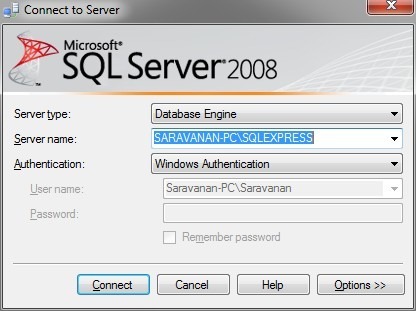 The sa login is a default login with full admin rights for SQL Server.So it is very essential to set up a strong password for sa login.